A service of Spirit Lake Consulting, Inc. 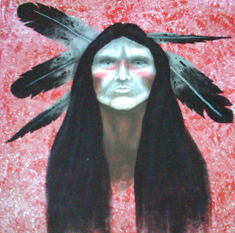 Galvanize tribal members to demand ethical behavior from their leaders and themselves. What makes SLC’s ethics workshops unique? Our training is based on traditional Native American values of honesty, courage, perseverance, and generosity. We focus not on theory but on leading by example. 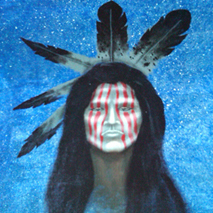 This “introductory” course gives an overview of ethical issues on Indian Reservations today. 2. Courageous and Ethical Managers Managers need four basic functions of management: planning, organizing, leading, and controlling but even more they need four traditional values of courage, honesty, perseverance and generosity to guide them. 3. Courageous and Ethical Governing Boards Encourage governing board members to make courageous and ethical decisions. 4. Becoming a Responsible Worker How values of courage, honesty, perseverance and generosity will help you become a valuable employee. 5. Ethical Decision-making for Tribal LeadersCourageous, ethical and responsible government. Reservation Ethics Reservation Ethics – discuss contemporary reservation ethics; the good, the bad, and the ugly. Ethics in History Ethics in History – Post examples of our ancestors highly ethical behavior and comment on them. Joe The Tribal Worker and Susie Sainte. Have your own Joe or Susie story? Share it here. SPIRIT LAKE ON TWITTER !